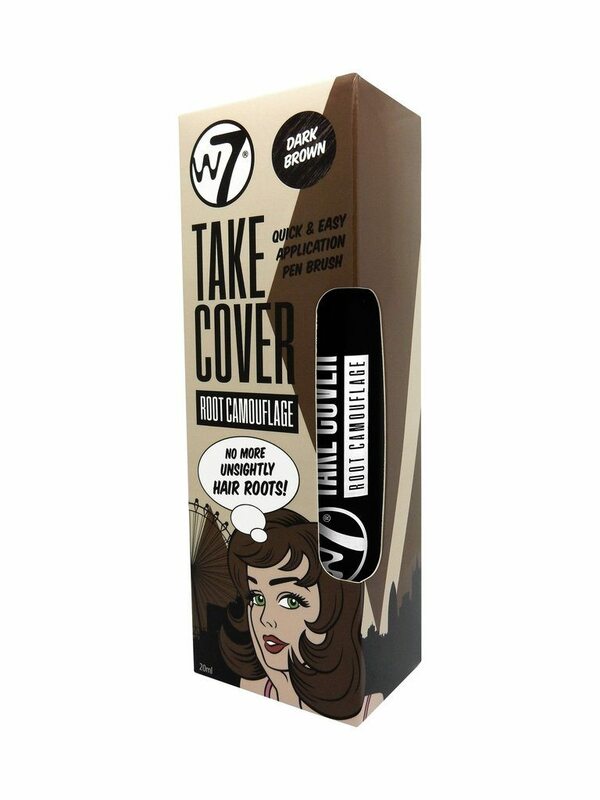 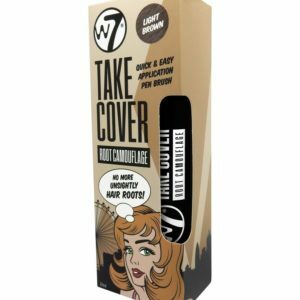 W7’s Take Cover Root Camouflage Pen Brush allows you to apply precise and pigmented colour to the roots of the hair. 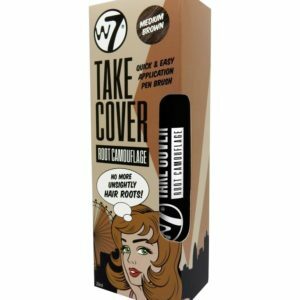 With a gel-like liquid, get a high colour density with no roots on show. 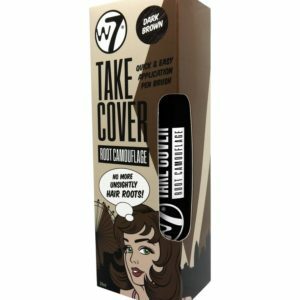 Hair should be dried and styled after application.